Every technology enabled nomad dreams of being able to be connected from absolutely anywhere (when they want to be). 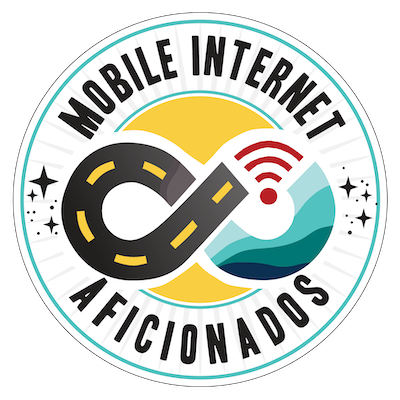 But unfortunately, things get tricky as you travel to places where Wi-Fi hotspots turn cold and even boosted cellular fails to dial in a single bar of service. Satellite broadband gear is the answer for some - but broadband dish setups are bulky, expensive, and require precise aim to get online. This is fine if you are setting up for a bit, but cumbersome if all you need is to get a quick message out. 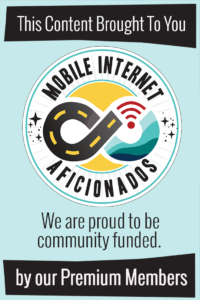 If your primary concern is being able to keep connected for safety, trip coordination, weather, and basic textual hellos - many nomads would be willing to save the surfing and the streaming for later if they could have the core communication essentials with them all the time. And with satellite messaging services, you can. There are actually several affordable handheld satellite options that can keep you connected just about anywhere on earth - and in the past few weeks four new options have been announced. 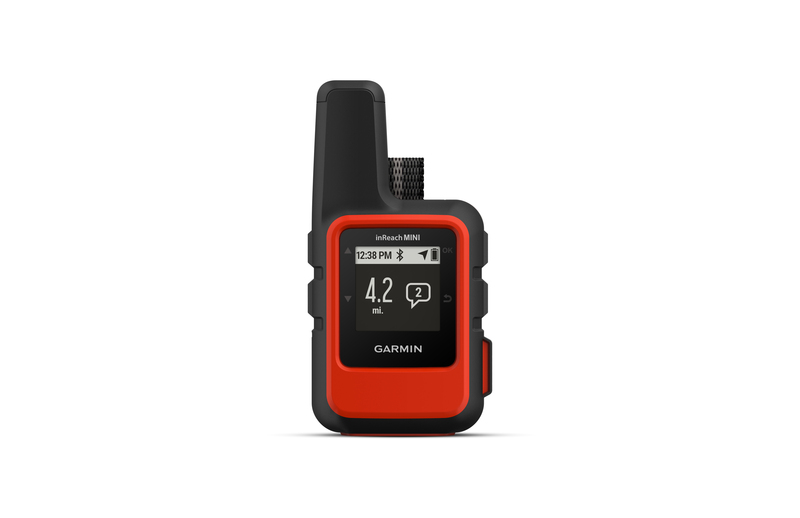 The tiny Garmin inReach Mini is just 4" tall and 2" wide, and can easily be clipped to a backpack, deck railing, or left in a glovebox. The Garmin inReach has been around for a few years now, and it has earned a reputation as an essential piece of safety gear for those who need basic communications capabilities wherever they go. Both the basic inReach SE+ ($399) and inReach Explorer+ ($449) provide continuous remote tracking and support for 160-character, two-way text messages that work essentially anywhere on the planet – with plans ranging between $12 and $99/mo, with contract and month-to-month options. The Explorer+ adds the features of on device maps and sensors for compass & altimeter, but in most ways these two older devices are identical - and they work best when paired over Bluetooth with an iOS or Android smartphone to allow for easier interaction and control. The brand new inReach Mini takes this reliance on pairing even further - slimming down and eliminating most on device capabilities other than the SOS button, relying on the paired phone to trigger nearly all functions. But the inReach Mini also adds the ability to pair with select Garmin watches, allowing for interactivity and control directly from your wrist. 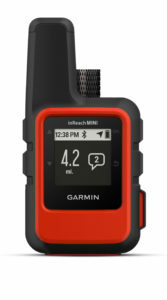 This smaller and even more portable addition to the inReach line costs $349, and the data plan options remain the same. The Somewear Global Hotspot is designed to be worn, and it lacks even the most basic status screen. New to the scene is the Somewear Global Hotspot, which in many ways takes the concept of the inReach Mini to an extreme by dropping even the screen from the device. 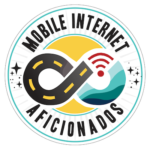 What you do get is access to via your bluetooth paired phone to global two-way text messaging, tracking, SOS triggers, and local weather and alert information. 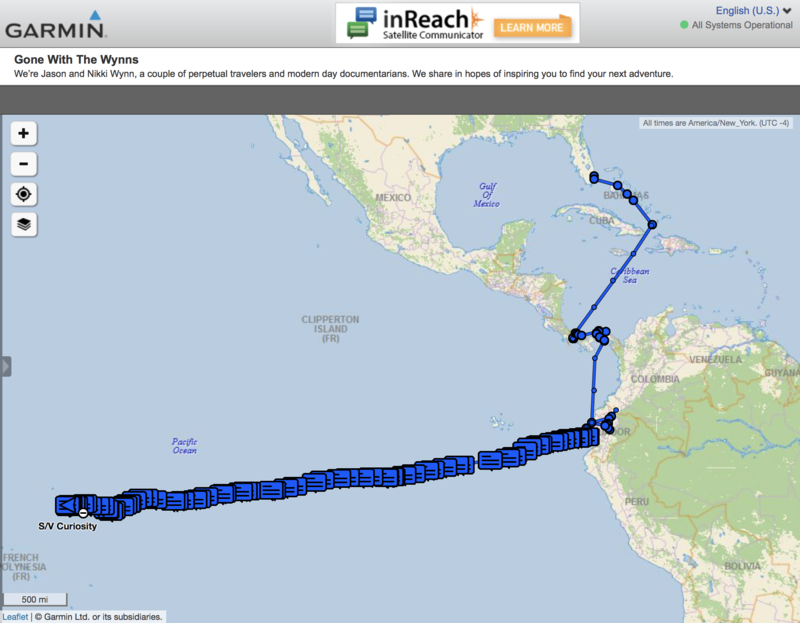 Somewear is relying on the same Iridium satellite network as the Garmin inReach, which provides solid global coverage. 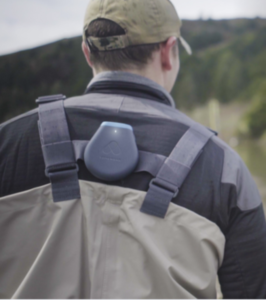 Somewear however claims that they are more than just an inReach clone, and that they are focused on providing a more polished user experience than Garmin. Somewear is currently available for pre-order for $319. When the Somewear first ships in August, the suggested price will be increased to $450. Data plans are expected to range between $15/mo (basic) - $50/mo (unlimited), with no contract or commitment required. The new Globalstar Sat-Fi2 is more capable than the original Sat-Fi, and it costs half as much too. If you need a bit more capability than just text messaging, the new Globalstar Sat-Fi2 aims to deliver an experience a bit more akin to a cellular mobile hotspot, but only with a satellite uplink instead. But keep in mind - it is an EXTREMELY slow and expensive satellite link, with web surfing speeds of "up to 72kbps". To optimize data usage, the Sat-Fi2 works with a companion app that allows for optimized and compressed access to email, basic web browsing (no encrypted sites), social media posting (even photos! ), and weather updates. You can also use the app to treat the Sat-Fi2 as a true sat-phone, making and receiving voice calls. Up to eight devices can be connected to the Sat-Fi2's local Wi-Fi network at once too. The Sat-Fi2 itself costs $499, half the price of the original Sat-Fi - and significantly less than the somewhat similarly capable Iridium Go. Globalstar is even offering the Sat-Fi2 for free if you trade in an Iridium Go, but there is unfortunately NOT an upgrade path for owners of the original Sat-Fi. Service plans for the Sat-Fi2 start at $39/mo (5MB of data and 40 voice minute) up through $199/mo (75MB data and 500 voice minutes), and a 12 month commitment is required. Also important to note is that (despite the name), Globalstar's satellite constellation does NOT provide global coverage. 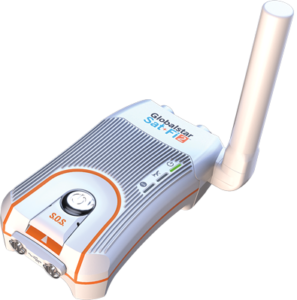 The Sat-Fi2 will work anywhere in the continental USA, Canada, most of Alaska, much of the Caribbean, across Europe, and even parts of North Africa. But most of the rest of the world (including Mexico) is not currently covered. Be sure to check the coverage map to make sure the Globalstar Sat-Fi network will work for you! 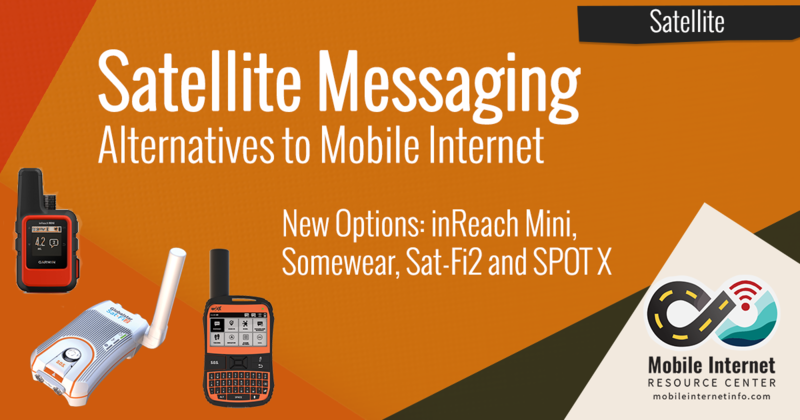 The SPOT X is the most affordable two-way satellite messenger on the market. 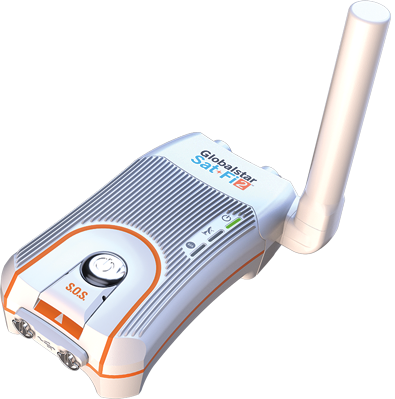 The little orange SPOT satellite trackers have helped rescue thousands of of people over the years - but unlike the inReach, the SPOT devices were limited to one-way messaging - there was no way for you to get any message back, or to even know for sure that your SOS was heard. The brand new SPOT X aims to solve that limitation by adding a keyboard and a screen, and it is focused on two-way text communications far from cellular service. The SPOT X even provides you with a US mobile number so that you can send SMS messages to and from regular mobile phones. There are of course tracking and SOS features, and you can even post text updates to Facebook and Twitter. The SPOT X costs just $249, less than the inReach Mini. Service costs $19.99/mo for 25 messages, or $29.99/mo for unlimited messaging. A twelve month commitment is required. Note that SPOT is a subsidiary of Globalstar, and like the Sat-Fi2 the coverage map is not truly global. But the SPOT X does have substantially more coverage than the Sat-Fi2 - with two-way messaging available throughout all of North and South America, and all of Europe. Much of the rest of the world allows for one-way messaging and SOS alerts only. Be sure to check the coverage map to know for sure. 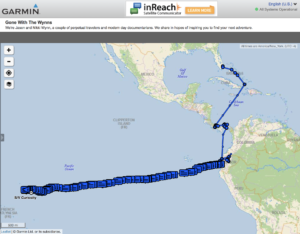 Nikki & Jason of Gone With The Wynns used a Garmin inReach to send daily updates and tracks to their Patreons during their just-completed voyage across the Pacific. An Iridium Go enabled them relay daily compressed photo uploads to an assistant, who posted them to Facebook and Instagram on their behalf. Being able to communicate by nothing more than text messaging may seem incredibly limiting in the era of fast broadband. 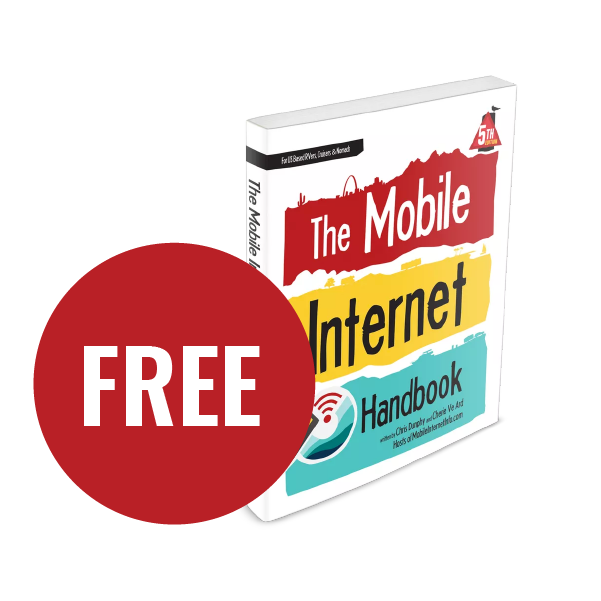 Sending 160 characters at a time can hardly qualify as "mobile internet access", can it? But what if you have someone who you are communicating with who has a fast traditional internet connection? 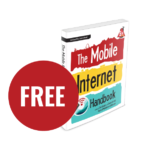 Suddenly those 160 character messages can convey complicated instructions, and can actually return valuable results. A family member, friend, or virtual assistant on the other end of the line can accomplish powerful tasks on your behalf - particularly if you set up plans on how to effectively communicate in advance. You may not be web surfing in style - but this level of affordable capability from literally the middle of nowhere is actually pretty revolutionary if you think about it. A remote assistant can be especially useful if you have a service that supports data uploads - such as the Sat-Fi2 or Iridium Go. Even though it might take hours via these services to email a compressed photo - once sent your assistant can handle all the typical social media sharing on your behalf. 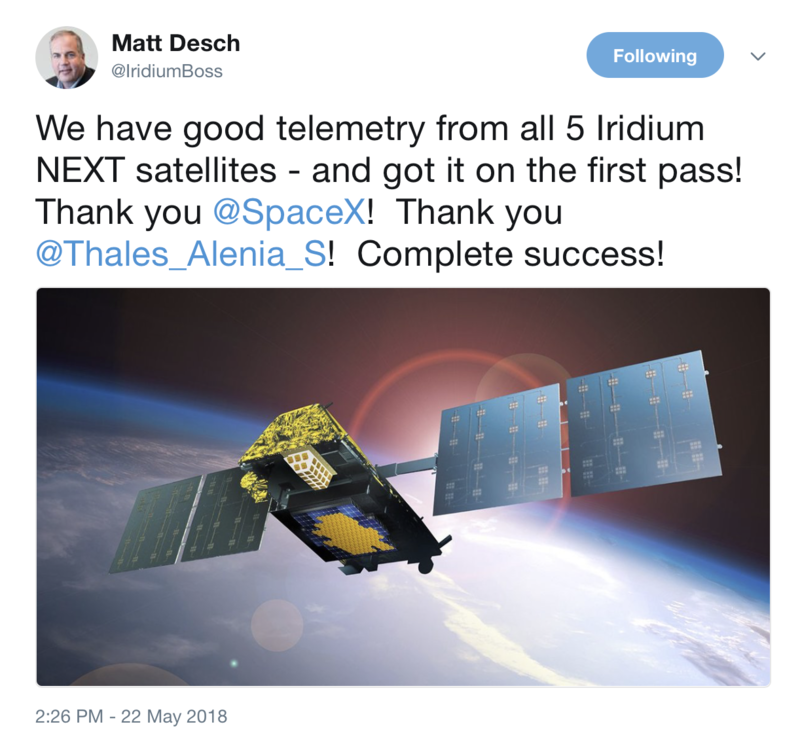 Just yesterday the sixth batch of Iridium Next satellites were hoisted into orbit. Only two more launches to go and the network will be fully upgraded. All of these new messaging options are based upon relatively old satellite technology. But there are a LOT of exciting new options being worked on in the satellite world that may eventually completely revolutionize global communications. 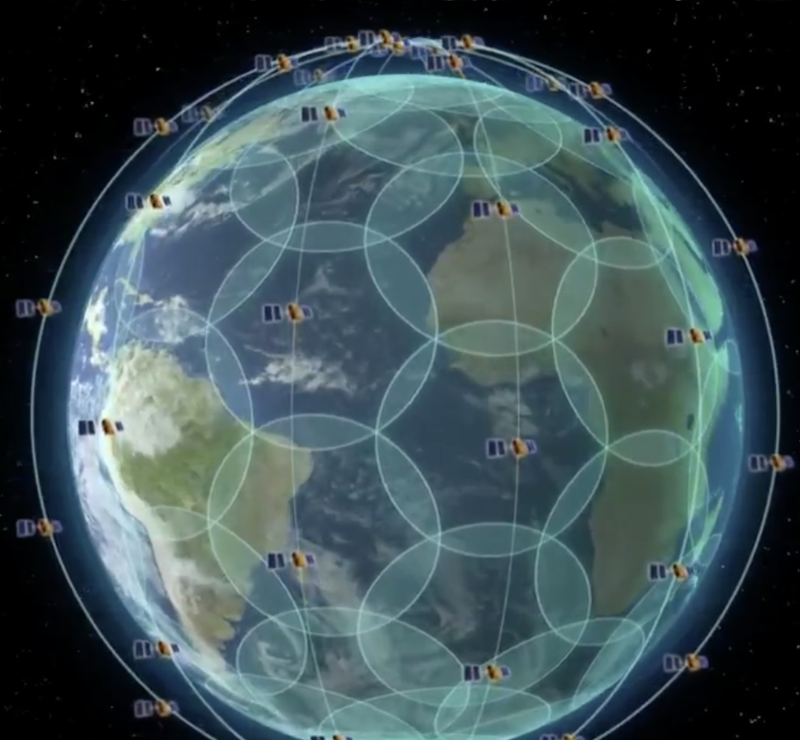 The Iridium constellation that Garmin and Somewear rely on is only two launches away from completing the upgrade to replace every old satellite in the swarm with a new much more capable Iridium Next satellite, which should unlock several potential new services and capabilities once complete. And SpaceX, OneWeb, and others are working towards building completely new, vast, and hugely ambitious satellite networks that promise truly global broadband in the years ahead. There may come a time when communicating via simple text messages may seem as quaint as Western Union telegrams, but for now - it is great to have more options.